Converting DOC to PDF is easy to do with Convert to PDF. With many extra features not found in other PDF creator software products, Convert To PDF is an affordable solution for converting, not only DOC to PDF, but from any Windows application that supports printing. Why Convert DOC to PDF with Convert To PDF? Download your free trial and install Convert to PDF on your computer. As a virtual printer, Convert To PDF can create PDF files simply by printing to Convert to PDF instead of your normal printer. 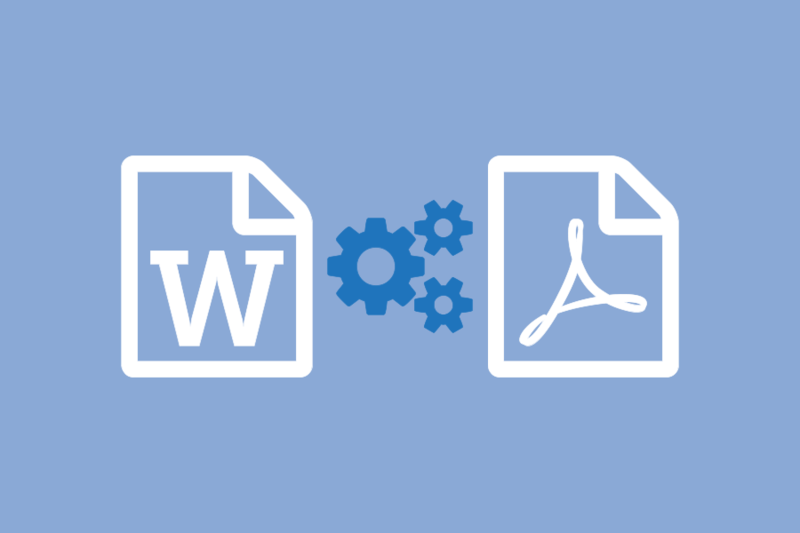 Open your document in Microsoft Word and select File – Print from the application menu. Choose Convert To PDF 4.0 from the list of printers and click the Print button. The Convert To PDF Options screen will appear, which allows you to select where to save the file, enter a name for the PDF file and make any setting changes before you click the Start button to create the PDF file.